Cybersecurity: Opportunities and Risks | Nerd Much? What do you know about cybersecurity? If you are an average Internet user, but not a tech expert, building a career path in this particular sphere, you are not aware of the risks you face going online every day. The Internet is not only a place of opportunities. It is a place of huge risks as well, especially in the time of digital development and education. The current Internet users and the current workforce specifically have to be educated to make the right cybersecurity choices resulted in a growing number of hackers and cybercrimes. Small businesses should always start with a cybersecurity first, keeping it up to a certain level every day. Luckily or unfortunately, your devices can’t securely exist on the network without a VPN. 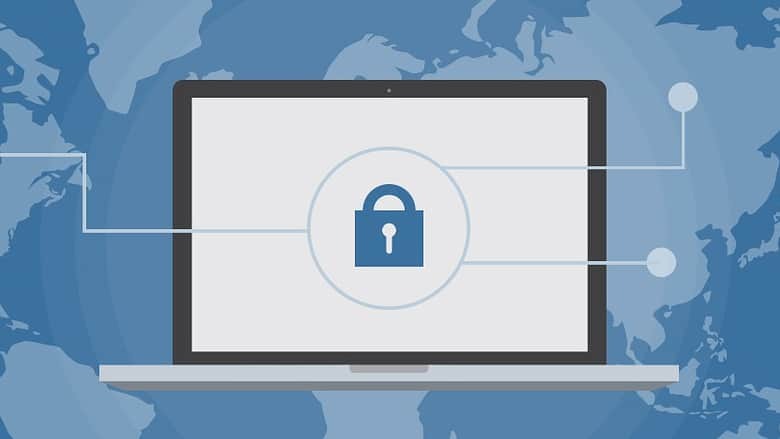 A VPN is not only for gaming or Netflix, as it is described on bestvpnrating but also for getting the issue of cybersecurity on board. As we have already mentioned, in the age of digital development, mobile computing, and the growth of the opportunities the Internet gives, the issue of cybersecurity has to be taken seriously. It is not only a government organization or a big corporation that has to be aware of the cybersecurity risks. Every moment your computer or smartphone can be under a hacker attack. In 2018, it is even more about the smartphones than the laptops and personal computers. Most of the data we store online is somehow related to our smartphones. The same way is with the operations you do online. Cloud computing and IoT have increased the reasons we use mobiles. Thus, the number of risks has increased too. If you’re interested, get more info on how to equip yourself in the digital world. 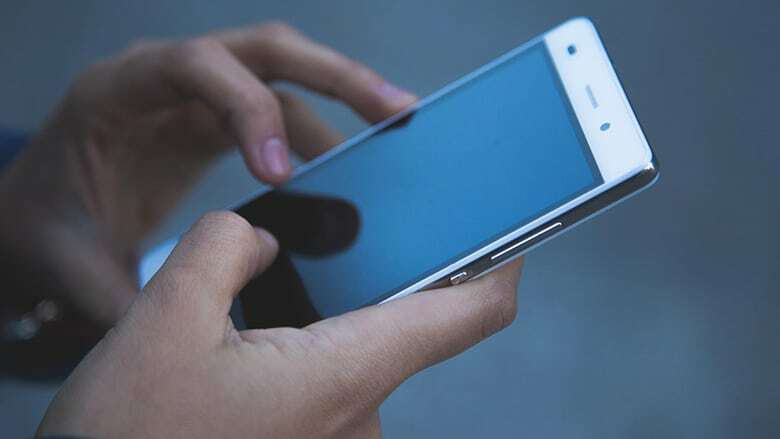 Usually, the most dangerous operations on a smartphone are made when you’re outside your house connected to a public network. We communicate online, shop online, read online, answer business emails, check personal accounts, do banking operations, and much more while being connected to a public network outside the house. It is a huge step forward for society, but also a huge risk that can be followed by losing the precious data and finances. That’s why a VPN is a must, but not a recommendation for a current Internet user. Definitely, check Bestvpnrating.com if you need more instructions of a VPN or you want to check how protected your devices are.